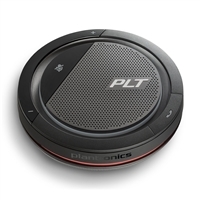 USB speakerphones and USB conference phones provide plug-and-play solutions for getting professional conference call quality. USB speakerphones plug into a computer to give you a business-class phone for your softphone or unified communications platform. 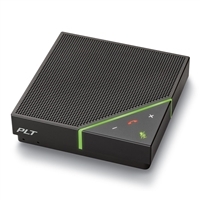 IP Phone Warehouse is an authorized online reseller of professional USB speakerphones and USB conference phones.